We have been in business for over 40 years through three generations of the same family and have, over that time built up a fantastically loyal customer base in the region. We have also been developing and expanding the range of services we offer to our customers over the last four decades with the emphasis on providing fantastic service and great value for money. 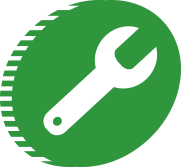 Today the business offers a wide range of services to domestic, commercial and fleet customers looking for Tyres, Vehicle Servicing, MOT Testing and Bodywork repairs. 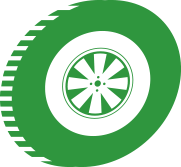 Customers can call into the depot, call us by phone or go online with our user friendly Online tyre ordering portal to easily select and reserve the tyres you want for your vehicle and book in to have them fitted in the depot, to call and collect, fitted at your location or delivered to your home, what could be easier? 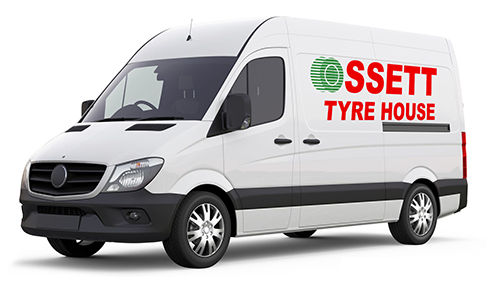 Our tyre fitting bays have the latest tyre equipment and wheel balancing technology and we carry a comprehensive range of tyres for car van, agricultural vehicles and trucks in stock at all times at our depot, to suit all uses and budgets. If you decide to bring your vehicle into our depot here in Ossett you will find a comfortable, children friendly waiting room for you to wait while we do the work, alternatively you can easily walk into the centre of town if you prefer. In addition we also have mobile technicians who are able to carry out all work even at the roadside 24/7 just call us for more information, or see the Commercial fleet page of the website. 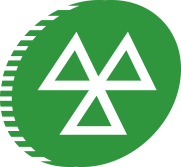 We are proud to be an accredited VOSA MOT testing centre and offer a full range of vehicle servicing and MOT services for all makes of car, van, commercial, agricultural & trucks. In recent times we have also included a state of the art paint shop to complement our bodyshop facilities so if you need any repairs doing then call us first.